The first time we bought a share in a cow that was being butchered I was asked if I wanted any of the fat. 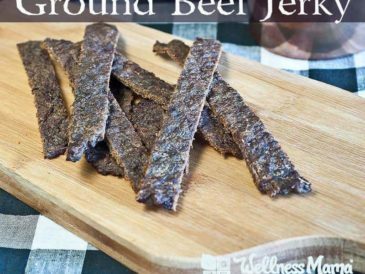 I was a little taken aback by this question, I will admit, but was advised that because my husband is a deer hunter, we could use the fat to grind in with our venison to make it a little less lean. (It is a bit difficult to not burn such lean meat.) So I accepted. Then I got into soap making and realized the gold mine I had in my freezer in the way of soaping oils. But how do you take beef fat and turn it into soap? I began to research rendering the fat and realized it is quite a simple process! TIP: I have since also been able to obtain amounts of fat from a local butcher at no charge. They were quite happy to give me bags of fat left over from the butchering process. I just needed to ask! Don’t be scared away by the thought of using beef tallow in your soap recipes. Beef tallow is a great oil for soaping and makes a nice hard bar with a rich lather. In fact, most soap bought commercially is made with tallow. Check the ingredients for sodium tallowate, which is a fancy way of saying saponified tallow. In home soap making, tallow is commonly used in laundry bars and can be used in the place of palm oil in soap recipes, as the properties of the two oils give the same results in a soap bar. I use it for my solid shampoo recipe. It is best to use the “leaf fat” with is located around the kidneys. It has a milder taste and smell than other fat. I used what I was given so it came from all parts of the cow, however, I did learn that the “drier” fat was much better than the more gelatinous looking fat. That may not make sense now but it will when you start working with it. Next time I will only use the drier, stiffer fat. Tallow can also be used in the place of shortening or vegetable oil as a healthier alternative in cooking or frying. In this case, I would be sure to use leaf fat. Because I was just making soap, I wasn’t picky. Rendering tallow isn’t difficult, as long as you have a few supplies on hand to expedite the process. It is much easier to work with cold fat, so make sure yours has been in the refrigerator before beginning. 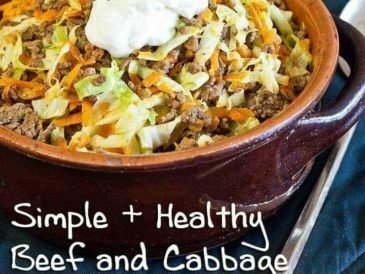 Determine how much can fit in your slow-cooker and trim off any remaining meat and gristle. You don’t have to get every last bit of meat but get as much as you can. The rest will cook out later. Now you can run it through your meat grinder. If you don’t have one, you can cut it into smaller hunks and pulse it in your food processor until it resembles ground beef. It will heat faster and more evenly like this. I think it will depend on the cow and the type of fat you use, whether it is the leaf fat or just any beef fat. 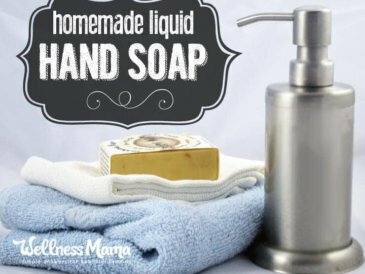 Don’t be afraid of the smell, but be prepared to move it outside if it isn’t appealing to you 🙂 And remember, the smell will NOT affect the smell of your soap bar. It will slowly start to melt and this is where the leftover “extras” you weren’t able to cut out will begin to float to the top. When the floating bits become crispy and all the fat is liquid, it is finished. This takes about 6 hours, more or less depending on how much you are doing. When it is finished you can scoop out the crispy floaties and then pour the tallow through your cheesecloth. There are a few ways you can store it. I store mine in clean glass jars leftover from pasta sauce, salsa, etc and then store it in the freezer. 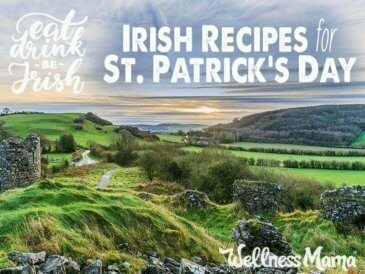 You can also line a baking sheet or dish like a 9” x 13” glass pan with parchment or wax paper, pour the tallow in that and let it solidify in the refrigerator. Once it has hardened lift it out and break it up a bit like brittle. 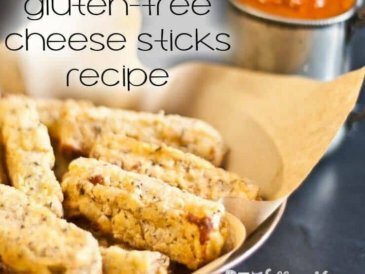 Now you can put it in a freezer bag and store it in the freezer. This is definitely helpful if you are going to cook with it because you can pull out smaller amounts at a time. I store mine in the deep freezer because I may go months without making soap. Then I am able to pull it out as I need it. I have stored small amounts in the fridge for frying as well and this has lasted several months. If you do a good job straining all the crispies out it should last quite a while. If you aren’t sure if it is still good, use your nose and your eyes. When mine finally did go bad it had a small spot of mold and an “off” smell. But this was easily 6 months after the rendering process. See how simple the process is? I have never rendered lard (fat from a pig) but I can imagine the process would be the same. Now you are ready to begin soaping or cooking with your homemade tallow. 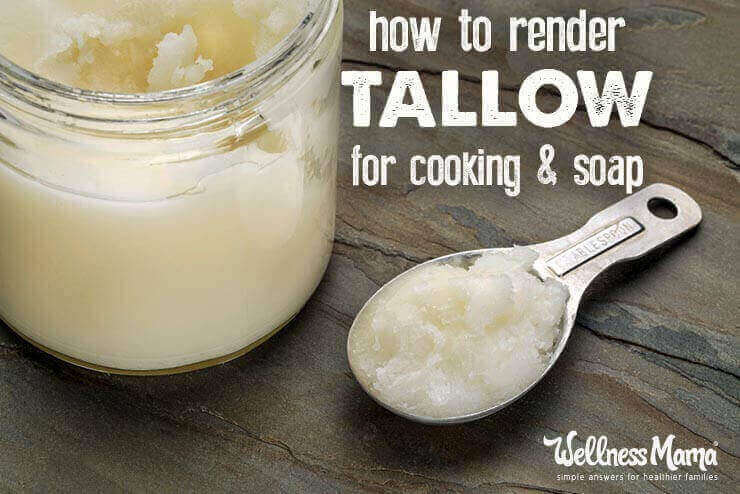 Have you ever tried to rendered tallow before? How did it go?